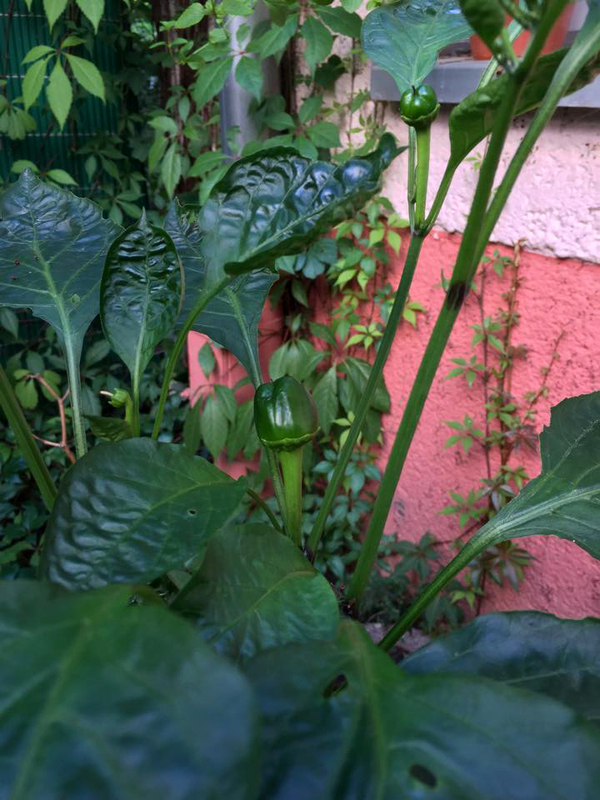 Big shout to our good friend Phil Harmony out of Berlin who’s made a start on his great balcony plot which we’ve featured a few times here on Weeds (one of a few posts here). He’s got some chilli’s on the go from a nice little kit (above), a basil plant from last year, tomatoes, salad and trying some radish and sunflowers. 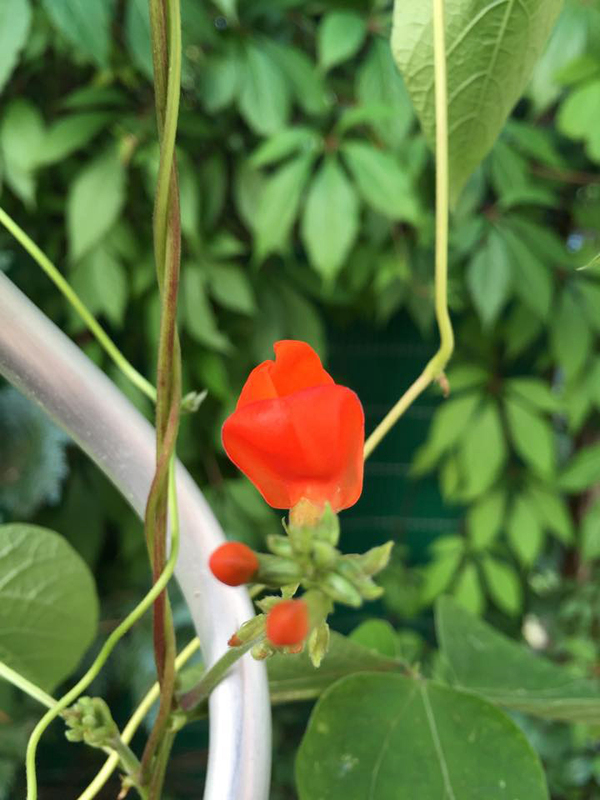 Phil mentioned growing scarlett runner beans (aka feuerbohne or fire beans) on his balcony plot too. Good stuff! And for this post Phil nominates this mix from Peter Kruder from a couple of years back. Brilliant stuff Phil. Keep those progress reports and tunes coming! 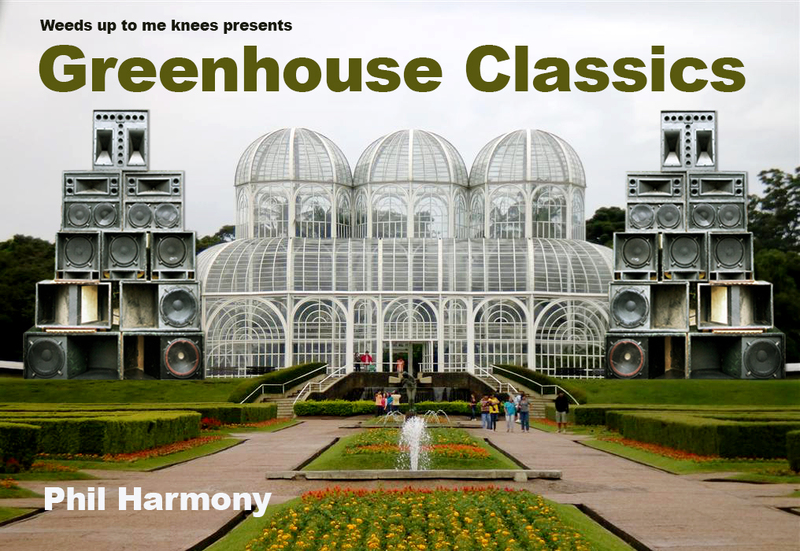 Thanks to our good friend Phil Harmony of the Dubnight Radio Show out of Berlin for sending us this Greenhouse Classic. It’s a tune in a suitable vegetable growing vein from Israel Voice called Farm up the land. It’s a tune and a half and one for blaring out whilst out in the garden! 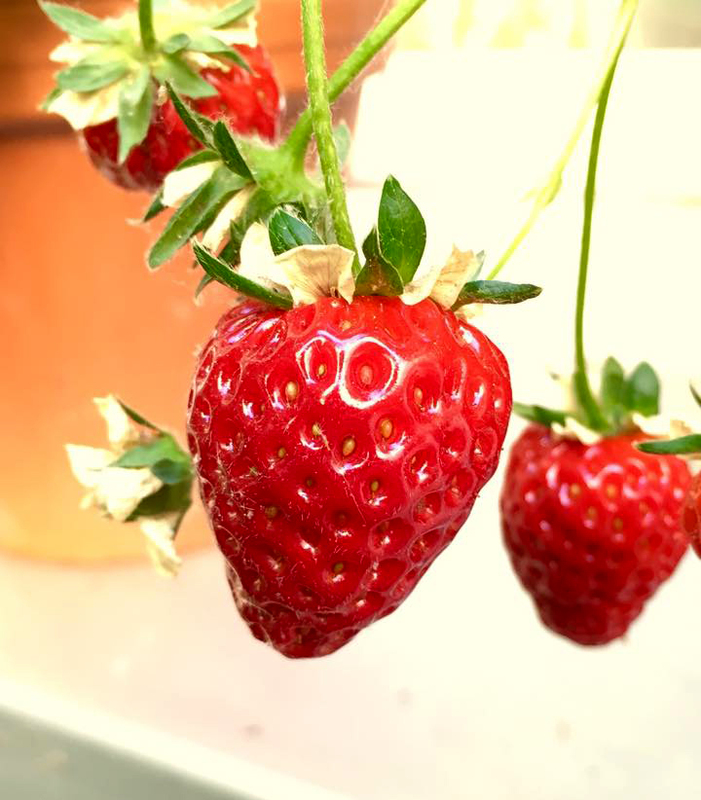 As well as DJing and producing some rather fine tune-age, Phil grows his own produce organically on his 2.5m x1.50m (approx) balcony outside his flat in Berlin (see last year’s post here). For a small space it’s great how much he grows which includes peppers, raspberries, strawberries beans, basil and tomatoes. 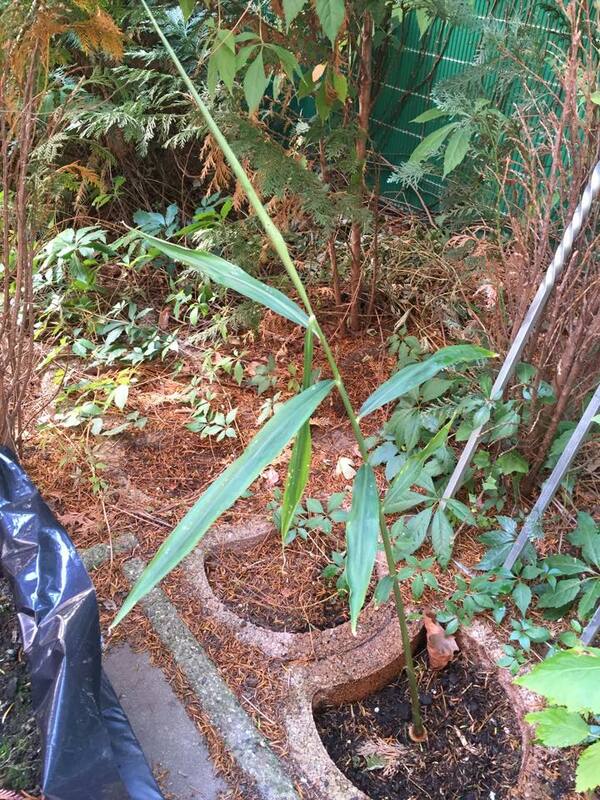 And a ginger plant started from a sprouting root from his kitchen, look at it now! 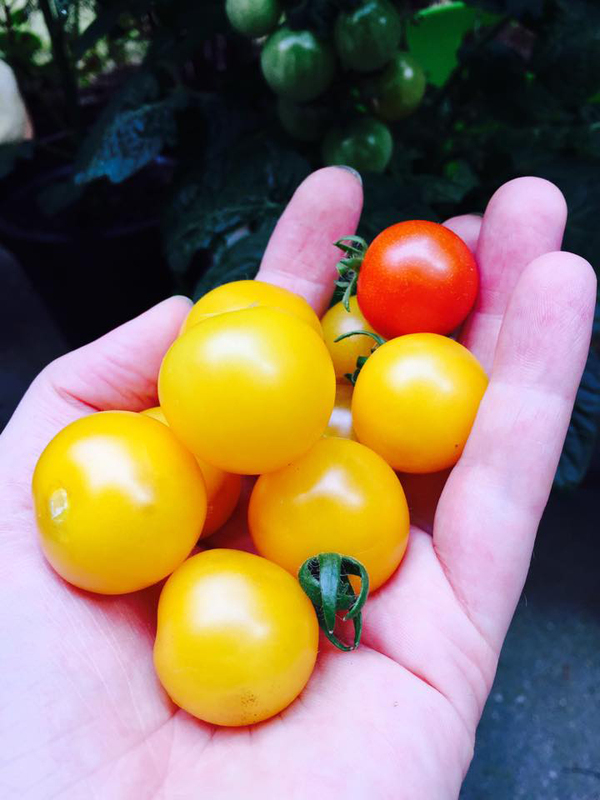 Thanks again Phil for the great greenhouse classic and the brill balcony gardening pics!